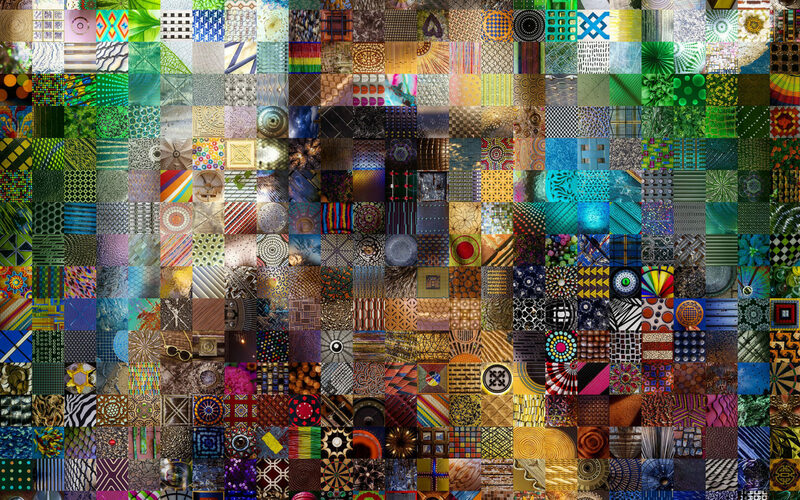 My buddy Brian helped create a script that takes a word or phrase and creates a photo mosaic tile spelling it out. Check it out! If the ball is at the top, click on “Play Again” to start the round, then use the paddle to keep the ball from falling into the dark blue area. This simple game was a nice way to show off my understanding of basic collision detection using AS3. The ball detects a hit on the paddle or walls and reverses direction, with the point of impact on the paddle as well as the paddle’s velocity affecting the bounce and rotation of the ball. Not too shabby. Last year I worked on a very complicated animation that involved learning about and basically creating every piece inside of 3 different types of transmissions. It was awesome! I don’t think many animators would get as excited as I was about learning the mechanics of how a transmission works, but along the way I became very interested in the fascinating properties of a set of always-connected gears with varying ratios of teeth to handle shifting power flow. 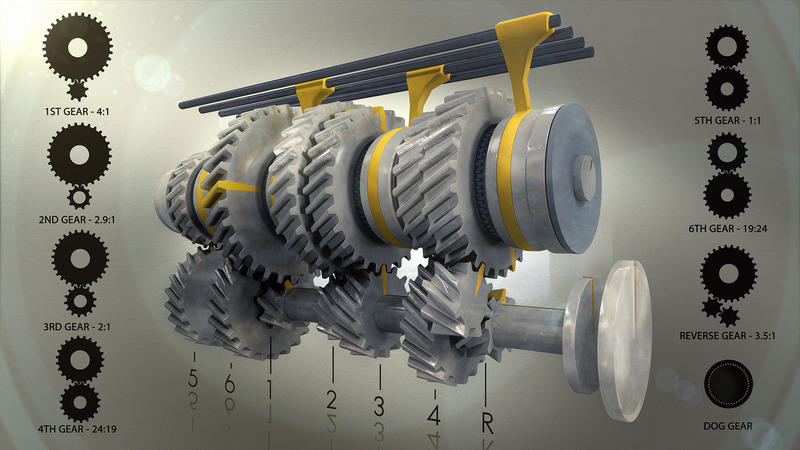 In motion, this gear set shows how the teeth can all be spinning at once and nothing jams up. I might export the animation soon, but for now have a look at this render!